We don’t sell American Cocker dogs anymore. 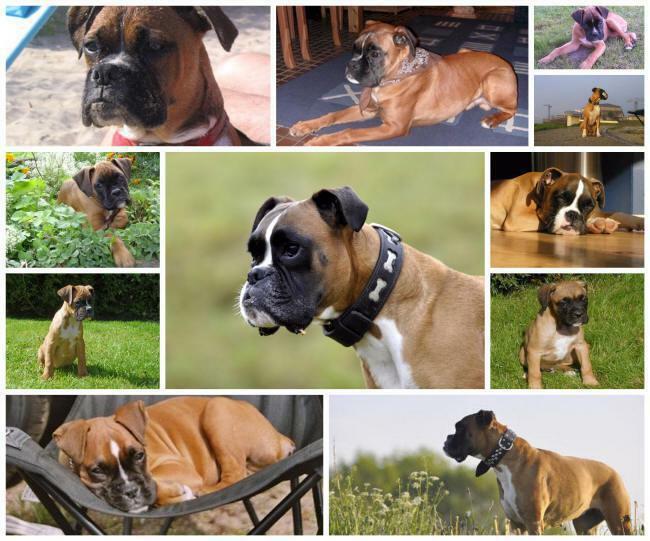 Now we only breed all our dogs our self and have made a selection of breeds. We recommend the Beagle as a similar breed. 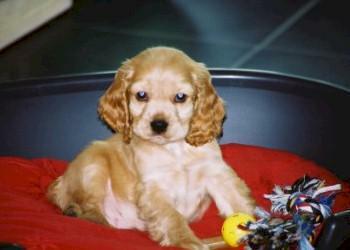 The American Cocker Spaniel is the smallest in the breed group of spaniels and retrievers. It is also the youngest breed of the group, because he was only recognized in 1946 by the AmericanKennel Club. The American Spaniel Club was founded in 1882 by a Canadian, Mr.. Mac Douglas (from Toronto) and an American, Mr.. Watson. The origin of this variety is due to selective breeding of theoriginal Cocker Spaniels, imported at the end of the 19th century from England in the UnitedStates. 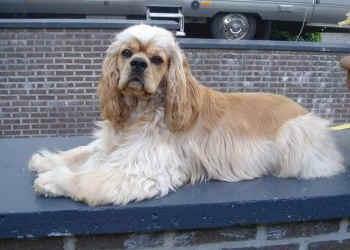 The structure that the American Cocker Spaniel now has is due to selection of the originalEnglish type. A relatively large group of breeders was determined to create from the EnglishCocker, through selection of desired features, a cocker spaniel of their own American creation.The Spaniels are one of the oldest and largest group among the canines. Slowly other differencesbetween the two Cockers were noticed. Itwas not just a difference in weight. TheAmericans and Canadians selected fortheir breeding dogs a more square head, arounded skull, a short muzzle, large roundeyes and a deep stop. Because they wereslightly smaller, they also had a shorterbody but longer legs. Another striking feature was a longer, much thicker abundant coat. Actually itwas a difference in taste, the English wanted a sportive dog, on the other side of the Atlantic was chosen for a luxuriousshow dog. When in 1946 the American Cocker Spaniel was officially recognized, there came an end to the long strugglebetween the breeders of both layers. The eyes of the American Cocker Spaniel should be cleaned regularly. Some owners prefer to leave the coat long. Yet Daily brushing and regular washing is necessary. the coat should be cut every three months. Others prefer the coat to a medium length. 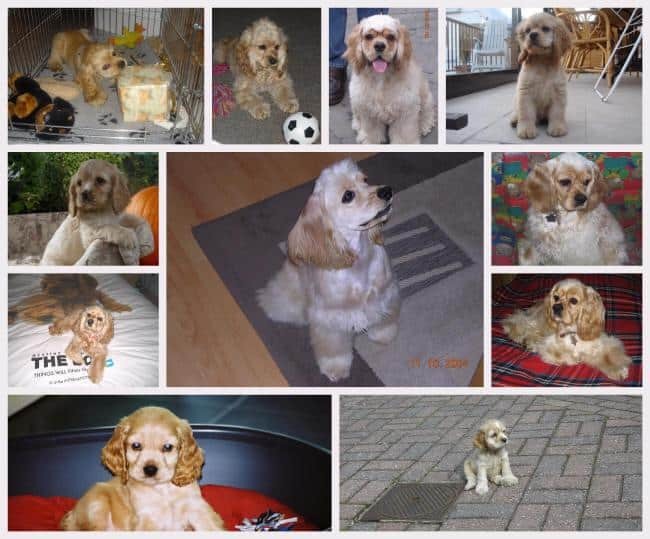 Here you find all the pictures of our available American cocker Spaniël puppies. The refence numbers refer to the microchip of the puppies. Have you chosen your puppy? Do not hesitate and reserve here! 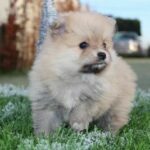 Are you looking for a puppy for a later period? No problem, reserve now and you have the first choice of the litter. 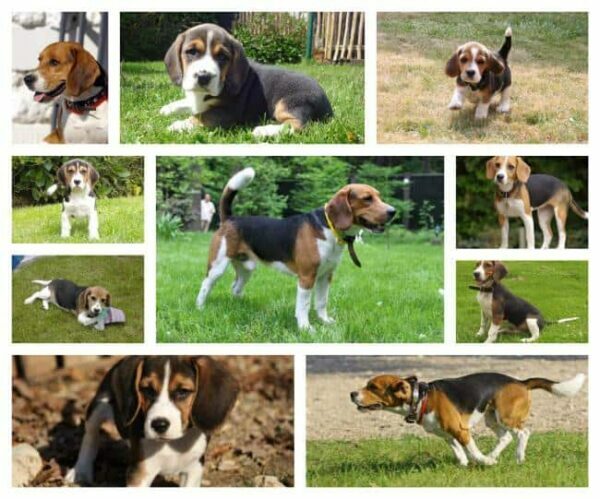 These are the movies of the puppies we currently have available, as well as movies of our previous litters. Here you will find old pictures and movies. Please note that these puppies already found a great owner and are no longer for sale. Read the emails we receive daily from our customers who bought a puppy. Here you will find pictures of puppies and adult dogs, stories about the new home of the puppies and experiences of the new owners. Have you bought a puppy in our kennel, than we like to hear from you! Print this receipt and get 10% discount on the material. Have a look at our webshop, so you get an idea of what we have. 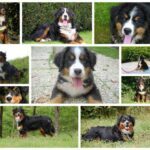 Click here and become a fan of “Woefkesranch – American Cocker Spaniël”, here you find references of customers and also pictures and movies of our availible puppies. 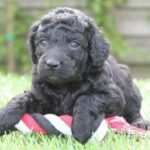 If you are a “fan”, you always receive the latest pictures and videos of our American Cocker Spaniël puppies.